The November 3, 2014 meeting of the Wilson County Beekeepers Association was attended by eighty members and guests. President Carey Mitchell welcomed everyone. Membership approved the October meeting as posted in the last newsletter. The TBA Conference was briefly discussed with those that attended stating it was well worth the trip. Next year’s dates have been set—October 9 and 10 with the board meeting on the 8th. The TBA current membership as of November 1 is 1,501 with WCBA having 214 members. Great numbers. We had a great Short Course with 38 attending the three-night class. Thanks to the mentors that were in attendance with their help: Margaret Cantrell, Philip Chapman, Jimmy Cunningham, Fred Dawson, Sterling Earhart, Mark Goodrich, Andy and Julie Harper, WT Nolen, David Thompson, and Leonard Walker. Those that plan to attend the Fair Appreciation Dinner on Thursday, November 13 need to let Petra know tonight, as reservations have to be to the office by Tuesday morning. 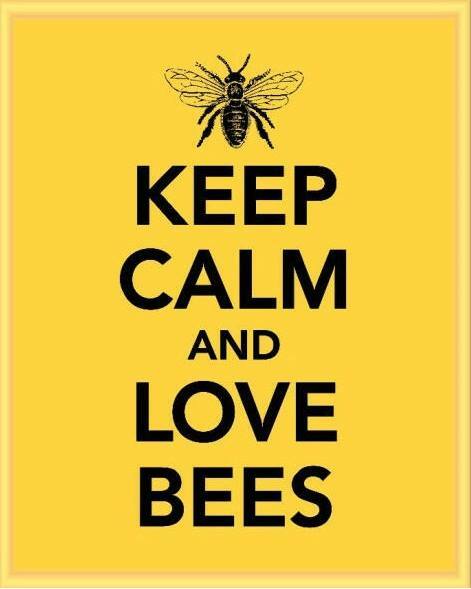 A reminder…if you are feeding or treating bees, your honey supers should be off the hive. Petra discussed the upcoming Christmas Dinner: December 1…club providing the ham and turkey, coffee and soft drinks. Volunteers bringing rolls and butter, sweet and unsweet tea. Each family is to bring a covered dish AND a dessert to share. Also, this year we will be doing an ornament exchange, so bring a wrapped ornament for each member in your party ($5.00 limit). Invitations will be sent out two weeks prior to the event and RSVP’s need to be made by November 28. Ballots were passed around to select the charity for December. One vote per member. Highest count will be our choice for December and he runner up will be for the June picnic. Kelcie Meador agreed to remain as Librarian, and we will not let Greg Tomerlin leave as the Newsletter Editor. Thanks to those that are willing to serve another year. Carey introduced Terri Merryman, the Director of Wilson County Convention and Visitor’s Bureau. Terri discussed the possibility of putting together a ‘Bee Festival’ which will not only entertain kids of all ages, but help educate the public on bees and their plight. Anyone wanting to be part of the committee is to let Petra know so plans can begin. Arlis Swafford had a most interesting demonstration on making Hillbilly Wine. As we meet in a No Alcohol facility, no samples were provided, but it sure looked good. The charity selected for December is Wounded Warrior Project with monetary donations being collected. New Leash on Life will be our group for June.